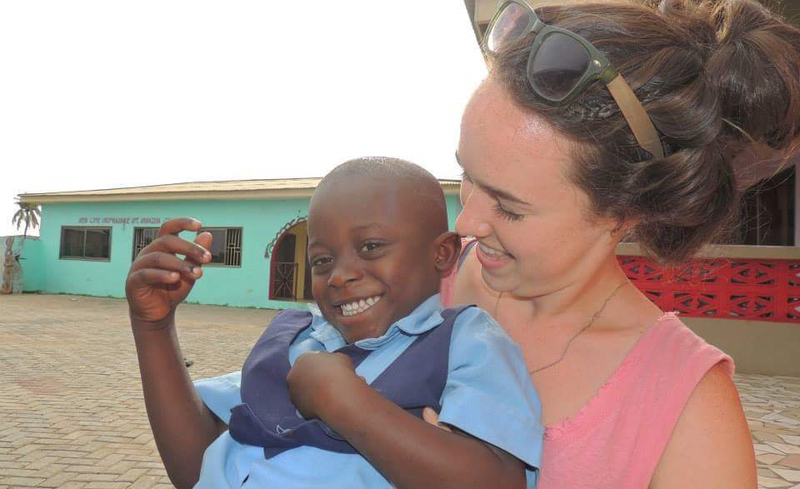 Volunteer, Travel and Explore an amazing culture this Summer! 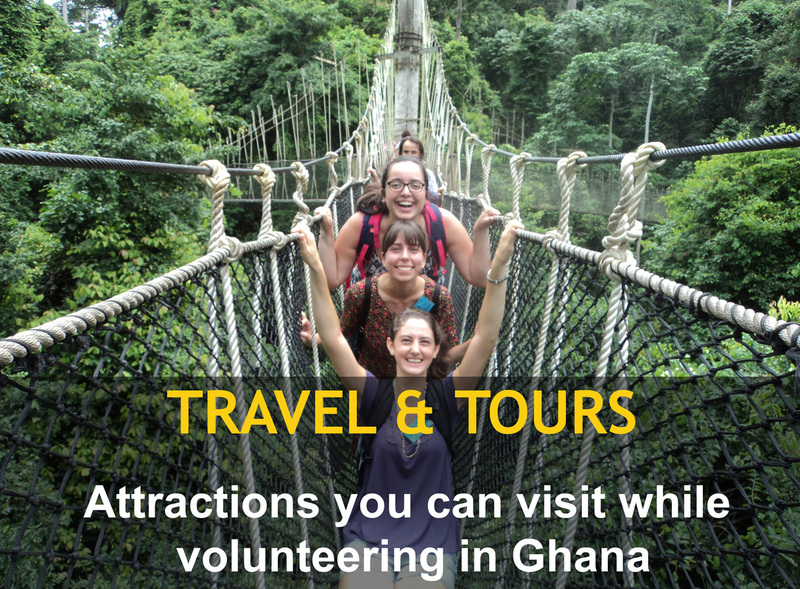 The HAF summer volunteer program in Ghana offers a genuine experience to make a difference, visit some of Ghana’s most famous travel sights and immerse yourself in the colorful and vibrant culture of West Africa. Whether you are teaching children in a local classroom, caring for infants in an orphanage or engage the youths in basic life skills training and sports, you will make a real impact within the community you serve. If you are looking for a life-changing, but a short term program to explore a friendly country filled with interesting historical sites, lots of culture, colorful festivals, exotic beaches and decent wildlife parks, our summer volunteer abroad program is perfect for you. ✓ Volunteer in an orphanage and daycare centers to help prepare children for a brighter future by playing games, serving meals and giving much needed individual attention and love. ✓ Work alongside local school teachers to improve teaching methodologies, classroom management, authentic assessments, parental involvement and gender equality in the classroom. 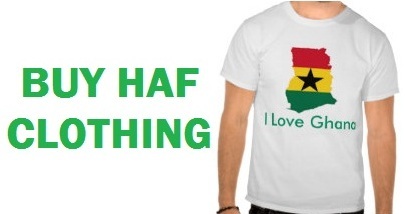 Ghana is a place where visitors are welcomed as friends. Explore Ghana’s most accessible animal haven, Kakum National Park. Scale the treetops on Ghana’s only canopy tour and keep your eyes peeled for monkeys and birds. You will explore the exotic beaches on the weekends, while engaging in a variety of cultural activities, learning rhythm composing and African cultural drumming. Volunteers must be at least 17 years or older, able to communicate in English language, be in good health and have good interpersonal communication skills. Must have compassion, patience and desire to work with children and able to adjust to living and working conditions in a multi-cultural environment. Must also comply with program policies. Airport pick-up service, accommodation (home-stay), three (3) daily meals, 24hr In-country support, in country orientation, 24/7 emergency contact, certification of completion, cultural activities and weekend excursions. Visa costs, airfare, vaccinations, travel & medical insurance, transportation to and from project site, Airport drop-off (Can be arranged at an extra cost) and personal spending money. Spending time with the children in Kg to grade 5 has been one of the most heart-warming and humbling experiences in my life. I will always hold fond memories of the Ghana in my heart and memory. Theresa S - USA.